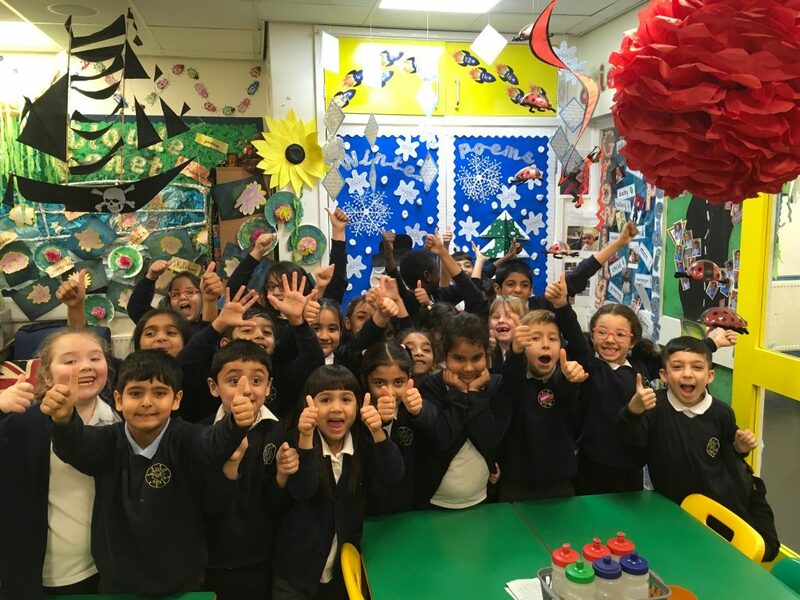 Broad Heath Blogs»Class Blogs 18-19»Class 2 White Blog 18-19»2White Week: 5 Super spellers. 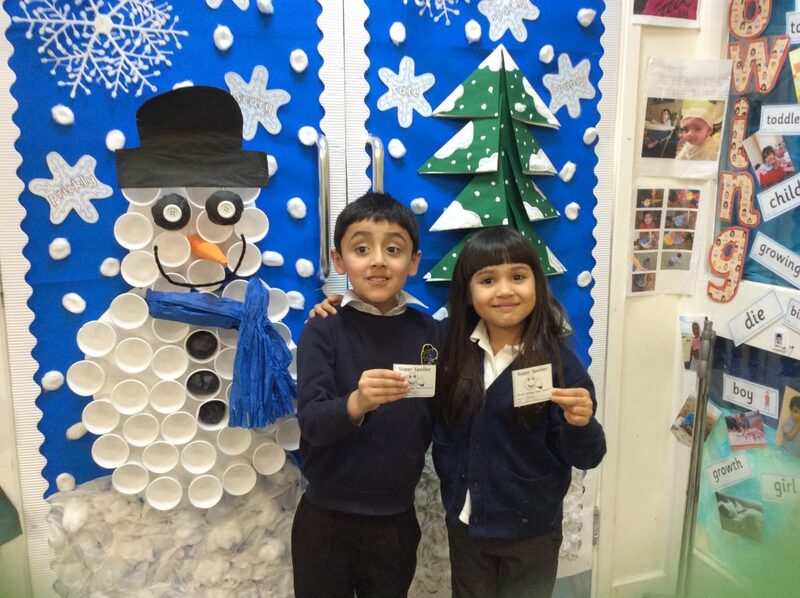 Hasti and Yahya, we are really proud of you this week as you have achieved your first 10/10. What super children we have in 2 White you are all working so hard. I am really amazed at your scores this week. Do you think we can beat this score again next week?